Lionel Messi scored a hat-trick in a friendly match against Guatemala to surpassed the all-time top scorer's list held by legendary Argentine player, Diego Maradona, matching Hernan Crespo for second all-time scorer with 35 goals. Messi then scored twice on penalties against Paraguay in World Cup qualifier to become Argentine's second all-time top scorer. 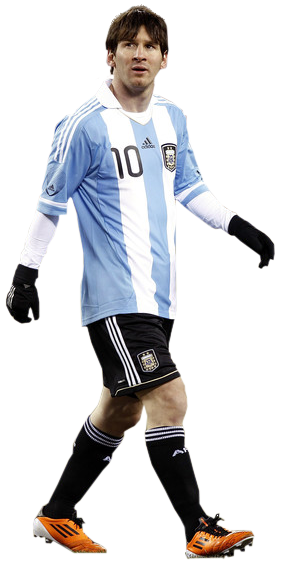 Messi also won the FIFA Ballon d'Or three times in a row from 2010, 2011 and 2012.